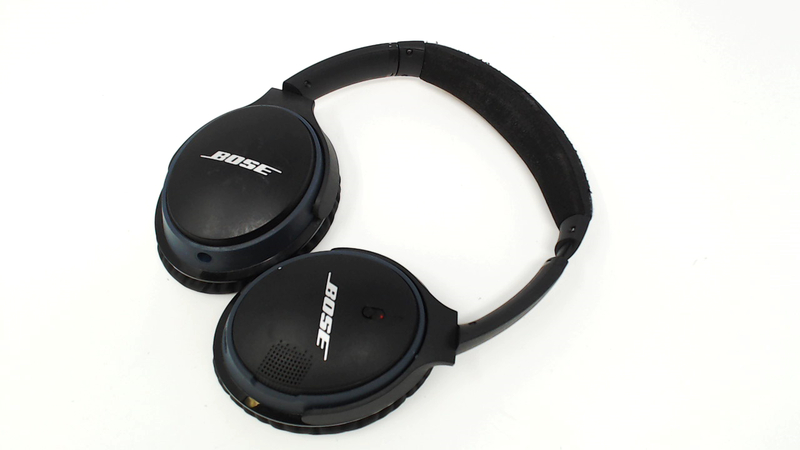 Includes headphones only. No audio cables, AC adapters, cases, manuals or original packaging included. Fully functional but the headband has the outer covering flaking off around the edges, with no holes or exposed foam. The finish on the outer ears has some marks. 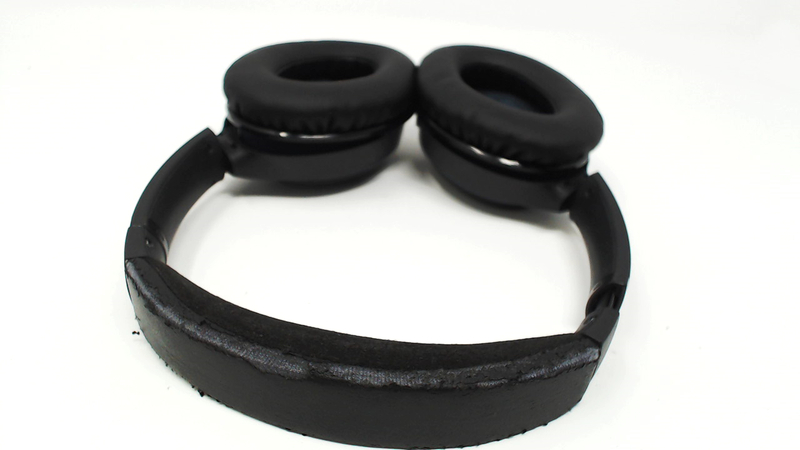 Ear pads have fading/discoloration but no rips/tears. WIRELESS.